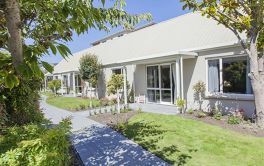 # 86 of 409 Retirement Villages in New Zealand. This facility is owned by ASPIRING LIFESTYLE VILLAGE . 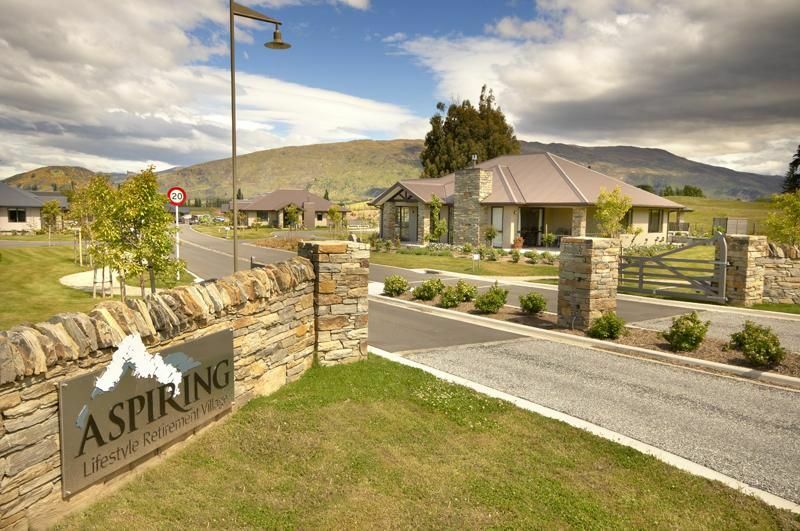 ASPIRING LIFESTYLE RETIREMENT VILLAGE is located in Wanaka and offers 160 dwellings with Villa, (2+ bdrm) of independent retirement living. Management, Sales and marketing, Administration, Nursing, House keeping, Maintenance and Gardening. Our team is there if you need us - we will respect your privacy and your independence, and be there to support you if you need it. 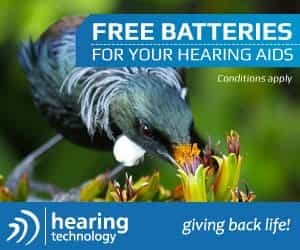 We are not part of a large, corporate chain - and we are very proud of this family owned approach. 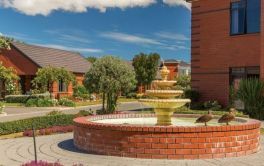 We take this personal touch through into the management of the village - choosing our staff carefully for both their professionalism and caring approach. Swimming and Spa pools, Gymnasium, Fitness and aqua aerobics classes, Library, Computer room, Pool Table, Media room, Kitchen/dining area, Coffee/tea making facilities, BBQ area, Bar, Happy Hour, Weekly chef prepared meals, Petanque, Lawn Croquet, Monthly outings, Art Group, Kitting group, Book club, Mah Jong, Card Sessions, Table Tennis, Garden Plots, Outdoor Chess, Piano, Hairdresser and Beauty Therapist. × Have you visited this facility? 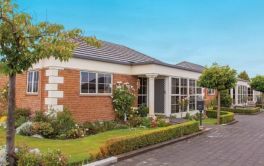 Help others who are looking for a place by posting a review on ASPIRING LIFESTYLE RETIREMENT VILLAGE or review a different facility now. Nice, warm, well appointed villa. Good facilities. Very nice neighbours and staff. Feel secure. Needs a van to take people about instead of relying on others. Good general atmosphere, plenty of activities, caring competent staff. Meals served only once a week. Proposed road running past part of the village and our villa. Croquet green needs attention. Consider a new full sized green that is not sinking. The coffee machine for social gatherings! Our gardens (allowing us creativity). The 'Village' atmosphere. We are so blessed with the people in management. Everyone of them (including maintenance men) special in their own way.